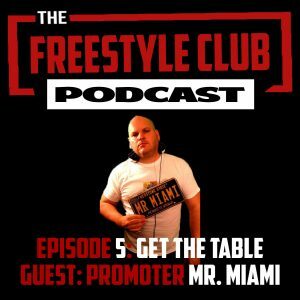 In this episode of The Freestyle Club – Get The Tables – Episode 5, we invite a producer and promoter to pick a topic for discussion. Please join Radio Personality CPR Jose Ortiz, Life Long Freestyle Fan, and Former DeeJay – DaUnknownAdmin, as we welcome Steve “Mr. Miami” O’Neil to the conversation. 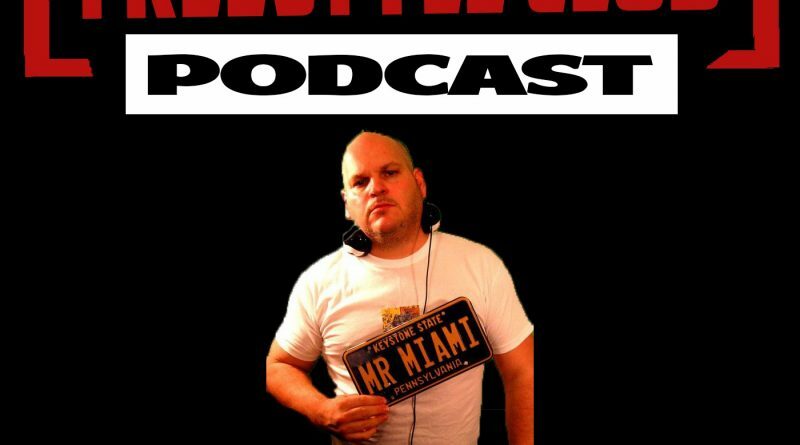 Finally, The Freestyle Club talks to Mr. Miami about his current and future projects, such as the re-branding of this popular podcast “Freestyle is Not Dead”, as well as the possible announcement of a new and upcoming project.